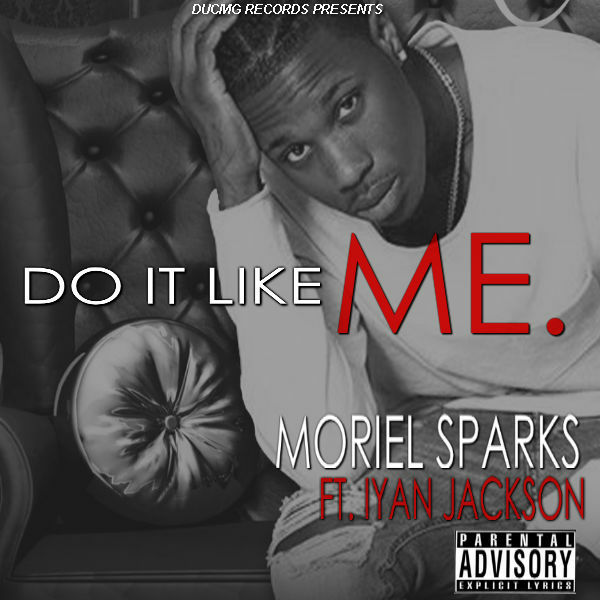 #DUCMG recording artist #MorielSparks releases debut single “Do It Like Me”. After great reviews net wide #DoItLikeMe has taken root in several markets nationwide. Detroit Michigan native Moriel Sparks truly harnesses the spirit of the iconic culture of Motown music. Moriel is currently on tour statewide, his latest event stop at the famed home of the NBA champions Detroit Pistons know as “The Palace of Auburn Hills”. WoW what a show!! Moriel Sparks electrified the crowd like only Moriel Sparks can. 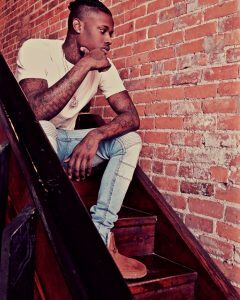 Moriel has drawn comparisons to Chris Brown and Trey Songz for his uncanny skills in dance and singing. Be sure to follow Moriel on all his social media sites. MorielSparksMusic.com Coming soon! Stay connected for future tour dates in your region.